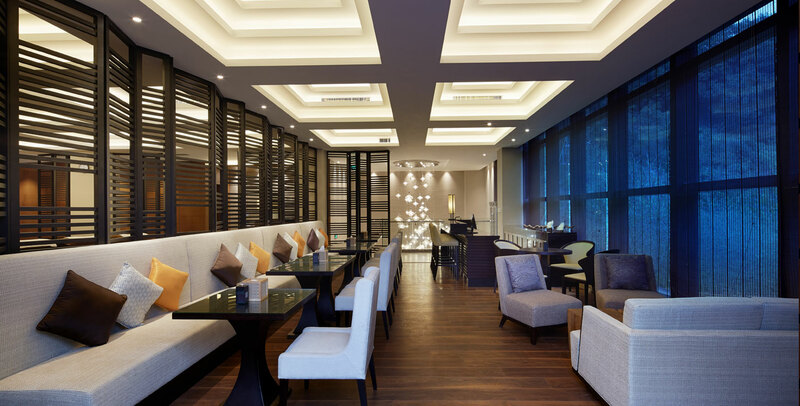 Brief: To design a Southeast Asia style resort hotel and to merge the interior with local scenery. 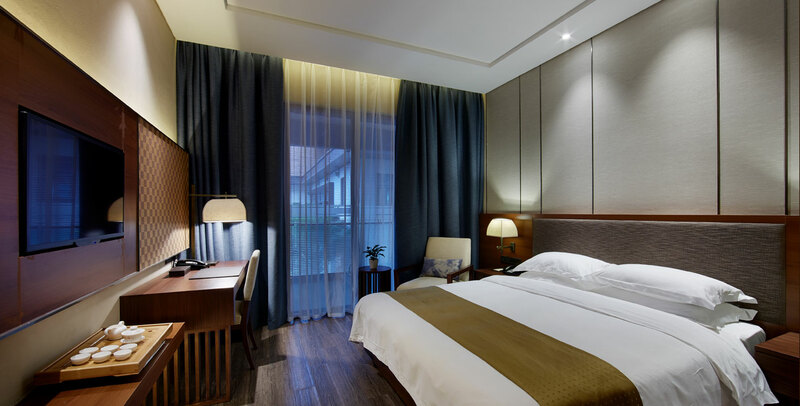 Concept: Fuzhou Huiya Hot Spring Boutique Hotel is located in the pleasant scenery of Gui Lake Forest Park Fuzhou; it consists more than 30 different kinds of hot spring pool and swimming pool, five types of guest rooms and suites, Pattaya style restaurant, grand Chinese restaurant and fully equipped multifunctional conference room. 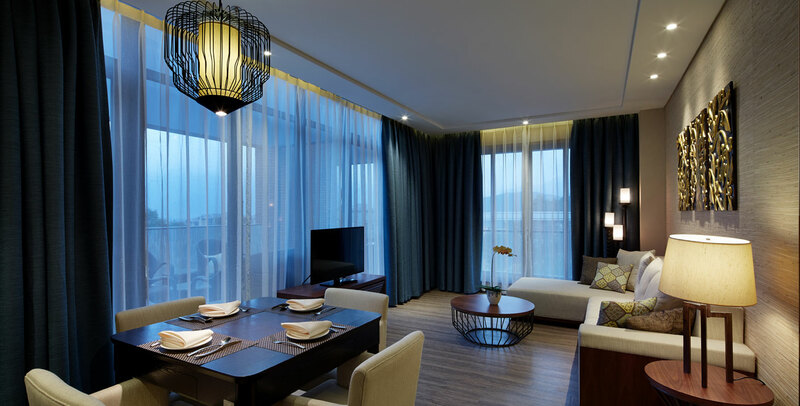 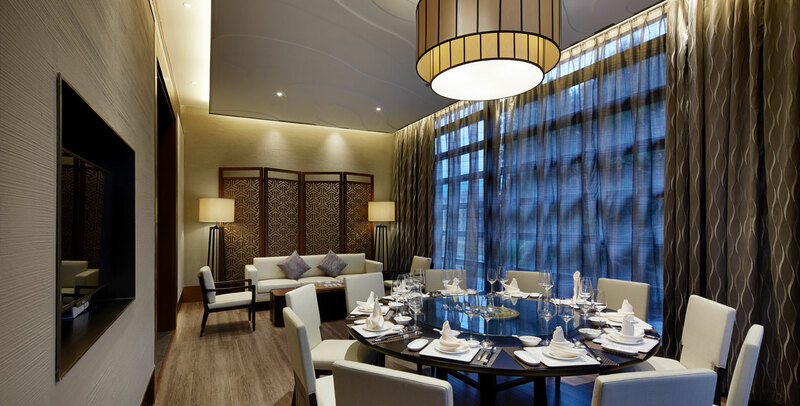 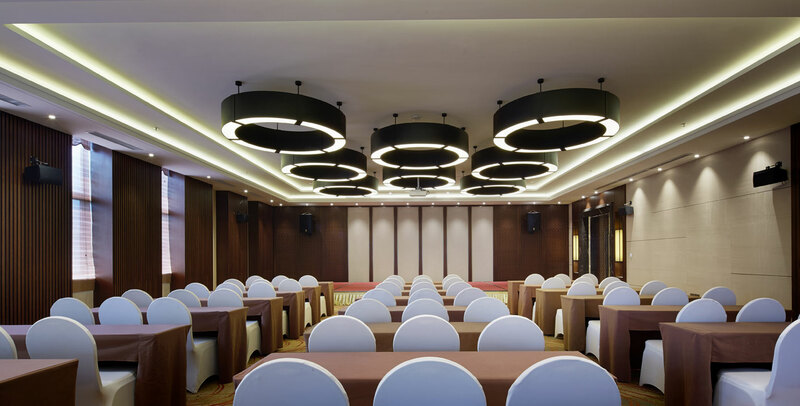 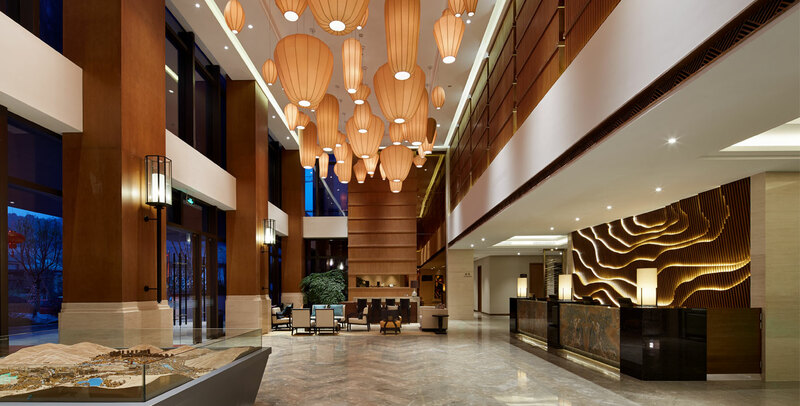 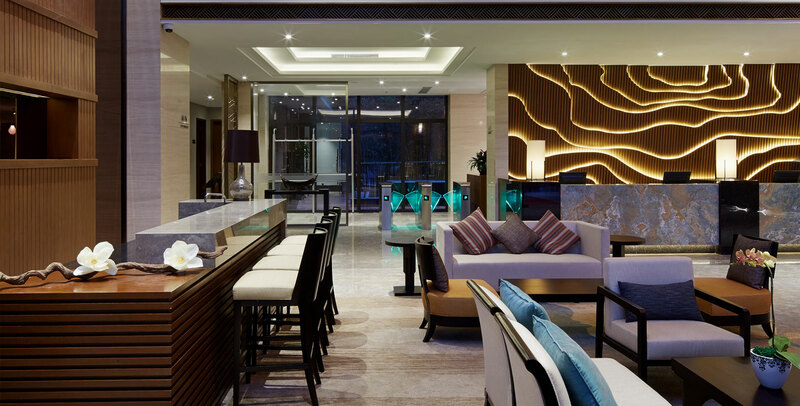 The hotel’s interior design concept is according to Southeast Asian style resort, designer combined Southeast Asia culture and geographical landscape of Gui Lake, utilized wood, bamboo, rattan, hemp, etc. 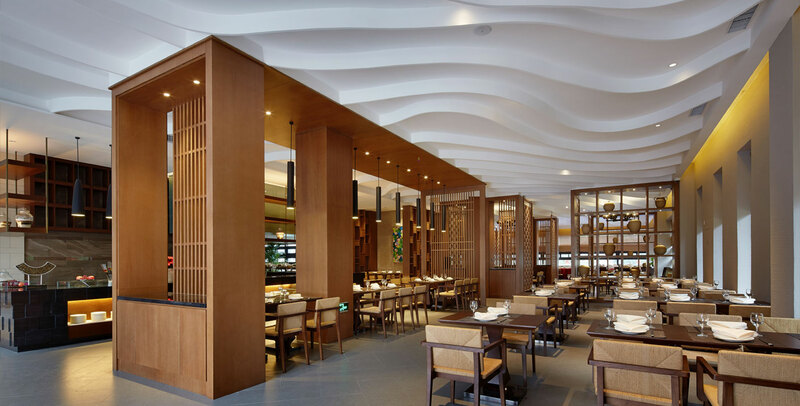 natural materials to create a clear and natural interior environment. 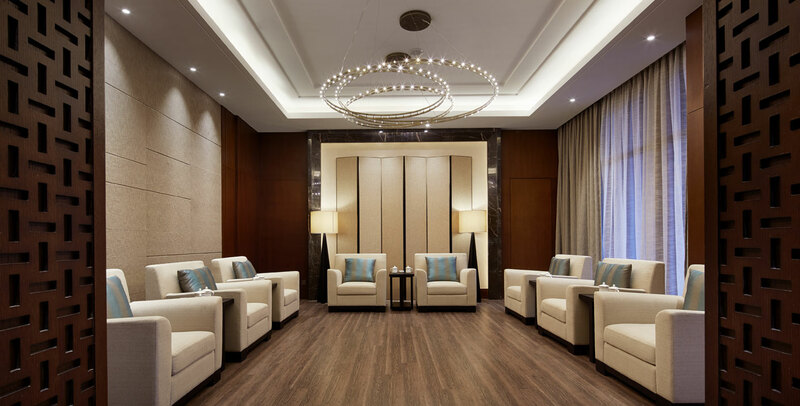 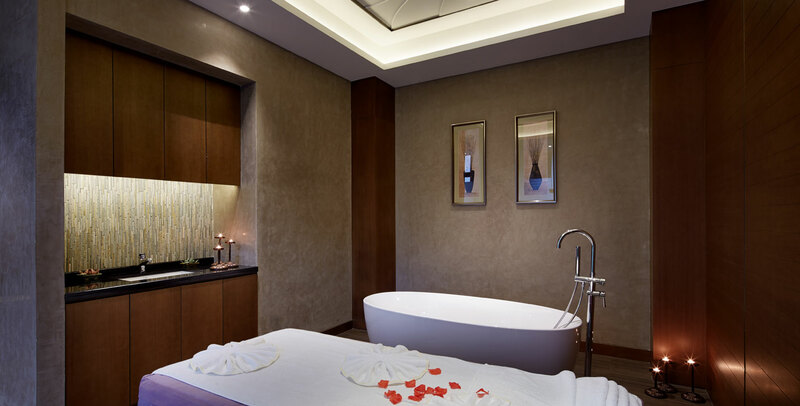 Outcomes: A merged quality together with artistic conception in the hotel’s interior design, guests to the Huiya Hot Spring Boutique Hotel can have a fully physical and mental relaxation.